Karsa is set to make his LPL debut. Longtime Flash Wolves jungler Hung “Karsa” Hau-Hsuan has joined Royal Never Give up, the team announced earlier today via Weibo. Considered the best jungler in the LMS, Karsa made a name for himself in Taiwan and around the world. Through his spectacular play at the myriad of international events Flash Wolves attended since 2015, Karsa gained notoriety for beating fan favorite teams like TSM, G2 Esports, and even SK Telecom T1. When Karsa’s departure was first revealed earlier this month, speculations immediately arose over the jungler’s next destination. After Karsa’s interview with Redbull Esports, where he expressed a desire to join TSM, fans began to theorize possible NA LCS teams for the jungler to join. 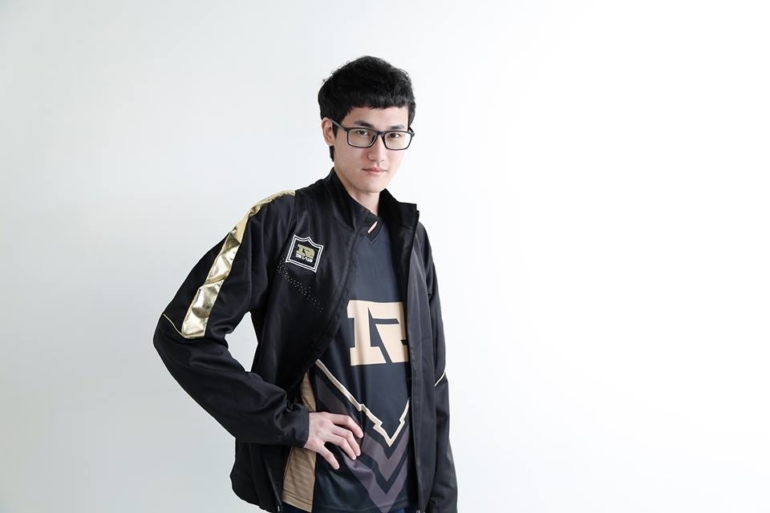 Now a part of Chinese team RNG, Karsa won’t have to face the same issues that come with moving to the West. There won’t be too much of a language barrier between him and his new teammates, so Karsa shouldn’t have many problems communicating in game on RNG. With the arrival of Karsa, questions around the current RNG jungler, Liu “Mlxg” Shi-Yu, and his future have come up. With the LPL now a franchised league, Mlxg may find a spot on one of the new teams entering the league. Although he has streamed since this announcement, Mlxg has yet to reveal his plans for 2018. RNG earned a number of achievements over the 2017 season. RNG made both LPL playoff finals this year, and was arguably the best performing Chinese team at the World Championship. It’s unknown if RNG plan to make any other changes to its starting lineup before the 2018 season begins.